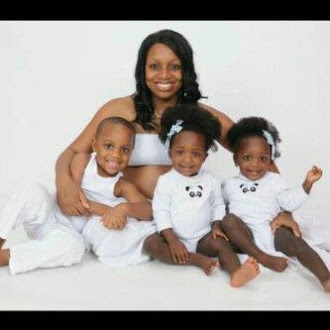 A woman has brutally murdered her man at their home after learning that he invited his ex-girlfriend to their wedding. A bride-to-be stabbed her fiancé to death after he invited his ex-lover to their wedding, according to The Sun UK. 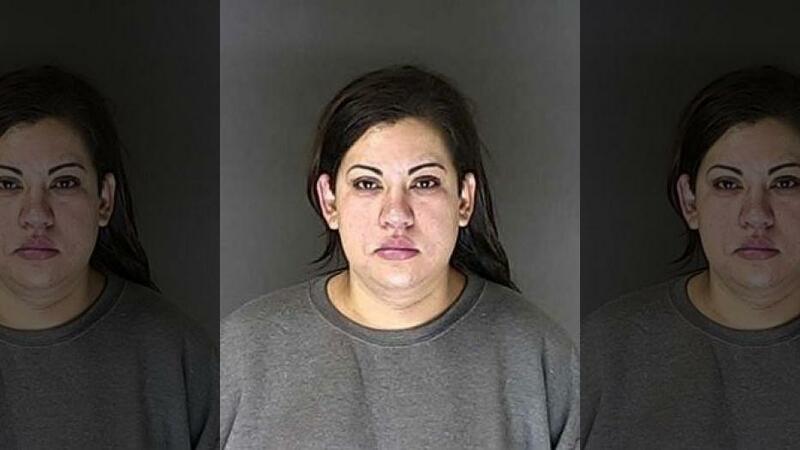 It was gathered that the woman identified as Jacqueline Souza, 31, was arrested after her fiancé, Brandon Watkins, 33, was stabbed with a steak knife at the couple's Colorado Springs home. She originally told cops she found Watkins with a steak knife in his chest after visiting the bathroom. Police, however, didn’t find any signs of a possible break-in.